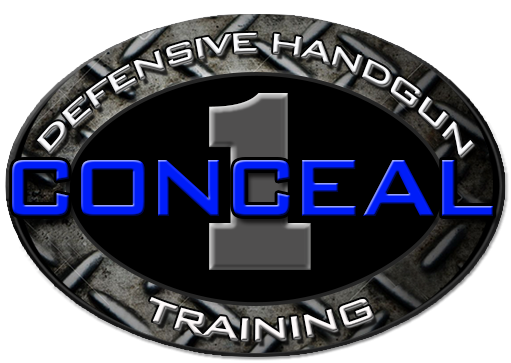 Conceal 1 is more than just a firearms training company. We are determined to build a community out of our students who are dedicated to practicing and perfecting their skill set. I was a bit nervous going in but Jam was an amazing instructor. Very calm, thorough, detailed, and patient. Learned so much during the class! Thank you so much Jam!! Jam is an outstanding instructor. He’s worked with both of my kids and they both thoroughly enjoyed the experience. I’m former law enforcement and an Army Vet and he brought my firearms knowledge & experience into the 21st century. His passion for teaching is inspiring.